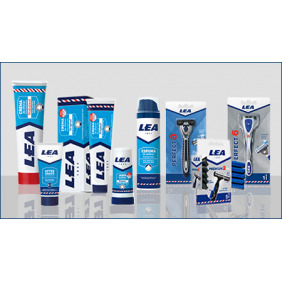 LEA Shaving products provide the best shaving for all kind of skins. 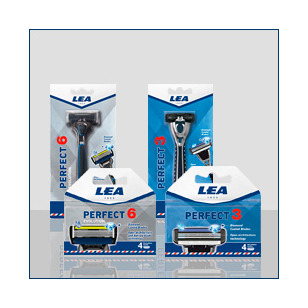 From the most classical wet shaving to the last state-of-the art shaving innovations, LEA supplies products that join the best available quality to an optimal shaving performance. For shaving with brush provides a smooth and lasting shave. 40 gr. Cream with Brush Small LEA 40 g.
For shaving with brush provides a smooth and lasting shave. 100 gr. 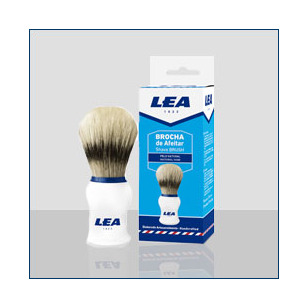 Cream with Brush, Big LEA 100 g.
For shaving with brush provides a smooth and lasting shave. 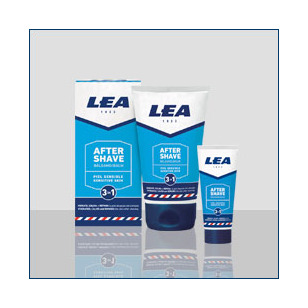 150 g.
Cream with Brush, economy size LEA 150 g.
For shaving with brush provides a smooth and lasting shave. 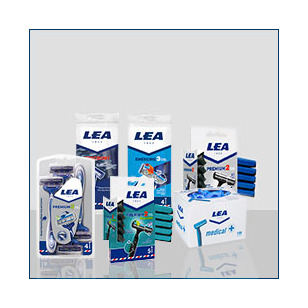 250 g.
Shaving Cream With Brush LEA Professional 250 g.
For shaving with brush provides a smooth and lasting shave. With Menthol for a greatest sensation of freshness. 100 gr. Shaving Cream With Brush Mentholated LEA 150 g.
Brushless shaving. Quick and comfortable. 100 gr. 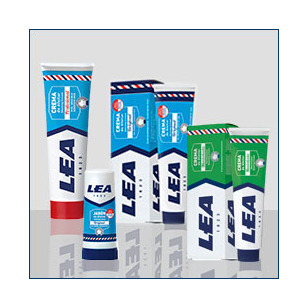 Shaving Cream Without Brush LEA 150 g.
Its formula with Glycerine provides a smooth and lasting shave. 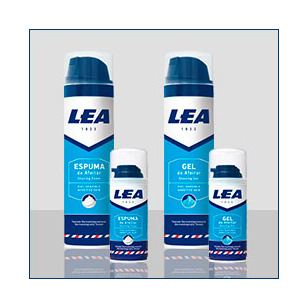 Shaving Foam LEA Sensitive Skin 250 ml.